At Woodrow Fence, we offer the option of having quality aluminum fencing put up on your residential or commercial property. 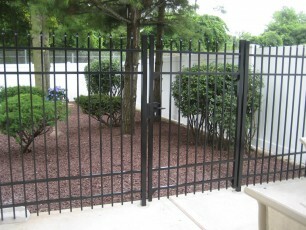 Aluminum fence has a distinguished look, and it is durable enough to protect your property. Before you make any final decsions on what types of fencing you want on your property, let us show you what aluminum can do for you. 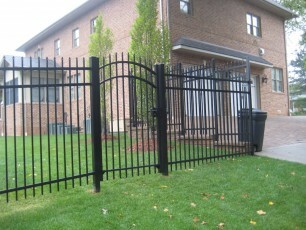 We sell aluminum fence that looks like wrought iron, but is installed at a fraction of the cost. 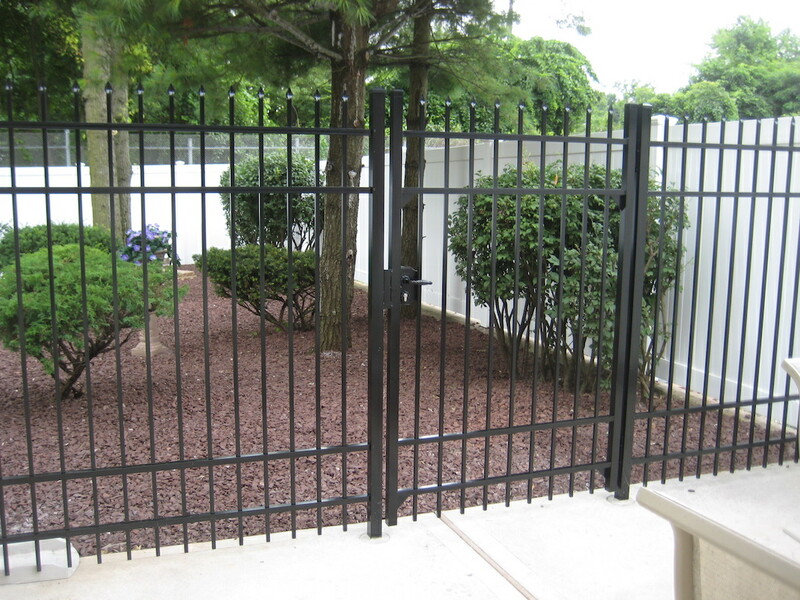 The best part is that our aluminum fencing is durable enough to do the job that wrought iron can do. 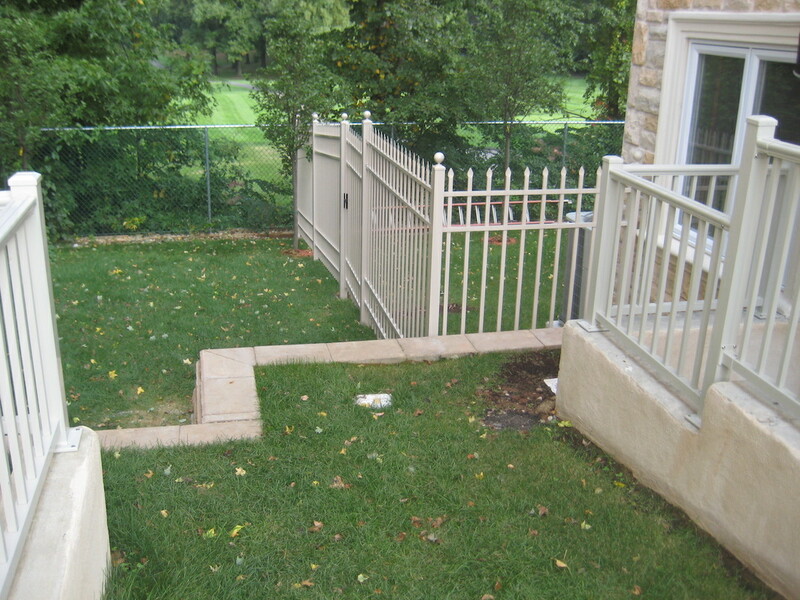 When we say that there is no job too big or too small for our aluminum fencing, we mean it. 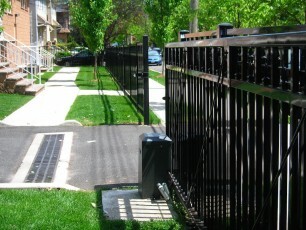 We will put up a full perimeter fence to surround your property, or we can put up a smaller fence to protect your garden. 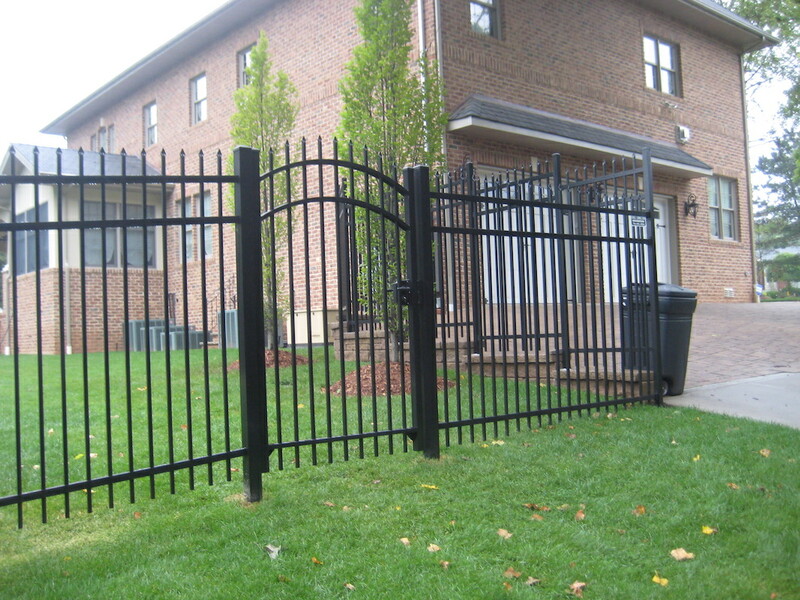 We find that one of the most popular uses for our aluminum fencing in residential areas is to protect the swimming pool area. 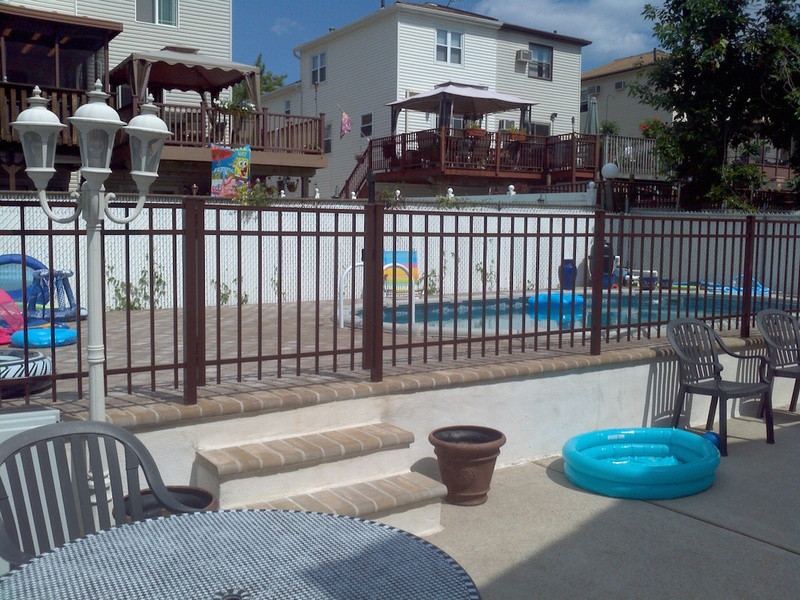 Our aluminum fencing looks great, and it offers the perfect kind of protection for your pool. Aluminum fencing does not block out your view of your pool, which helps you to keep the little ones safe. 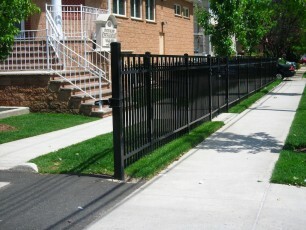 If you have a large business property that you want protected by a strong fence, then consider our aluminum fences. We have experience putting up aluminum fences for business in industries such as storage, construction, and amusement parks. 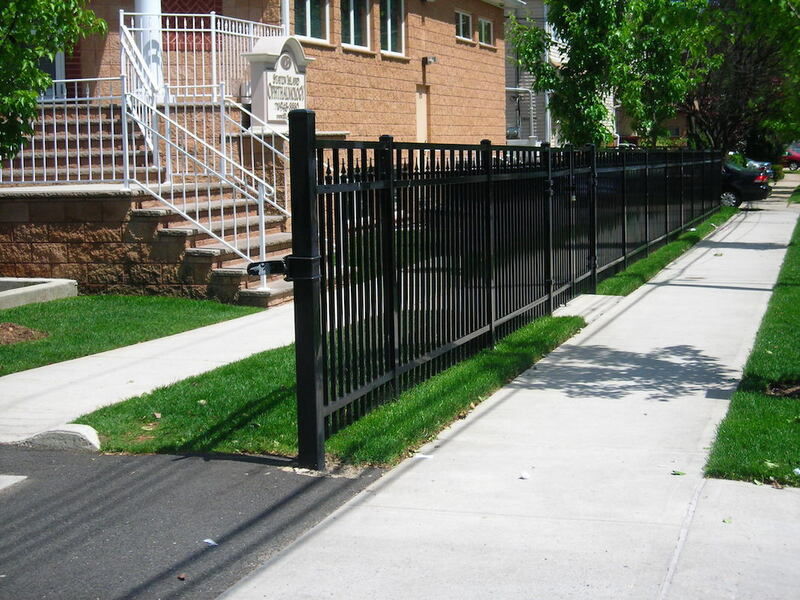 When you need a durable yet inexpensive fence solution for your business property, then you need an aluminum fence from Woodrow Fence. We have color options to match your residential or commercial property, and we also offer a variety of designs for you to choose from. 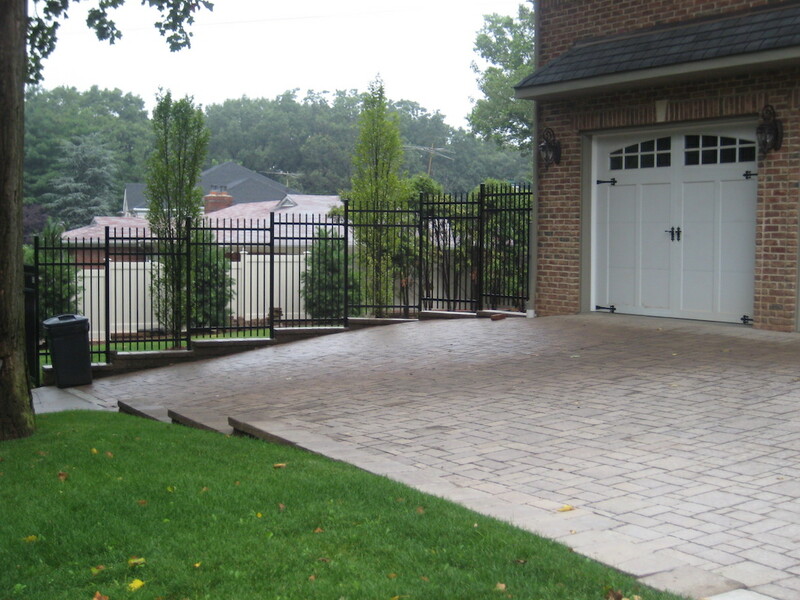 Not only will an aluminum fence from Woodrow Fence offer your property protection, but it will also enhance the overall look of your property. 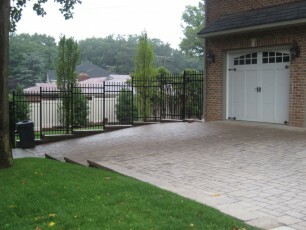 If you want to add curb appeal to your home, then you should start with a Woodrow Fence aluminum solution. The process starts when you give us a call and we send out a qualified professional to discuss all of your options. We will show the colors we have, and work with you to find a color that best matches your property. Then we will plan out the entire installation project, and give you a free estimate that you can afford. 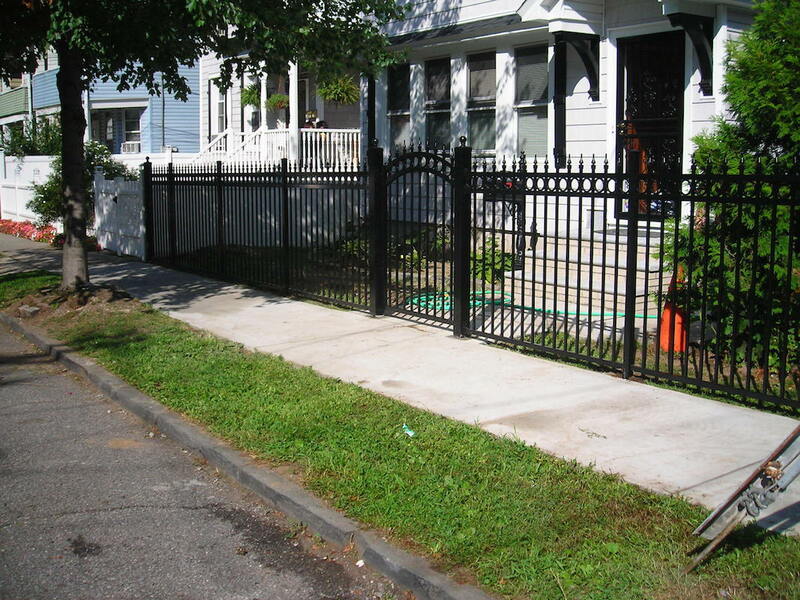 Contact us today to get the aluminum fence that will make your property stand out.